The little ones I cook dinner for love chicken drumsticks. 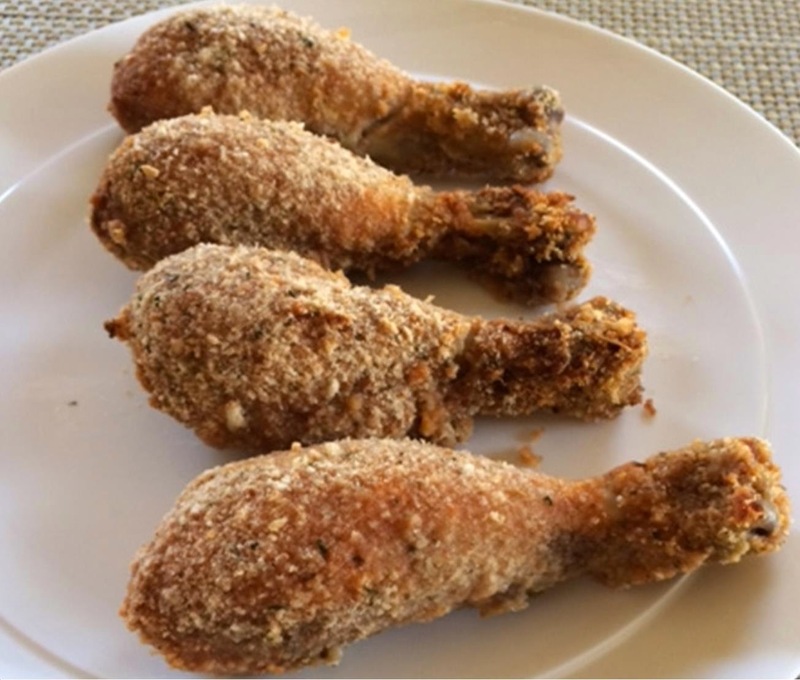 I marinated these drumsticks in the sweet and sour sauce for a few hours then rolled them in the breadcrumbs and started baking them 45-minutes before dinner was served. Serving mashed potatoes and steamed green beans with the drumsticks make a complete meal. I adapted the recipe from drumstickrecipes.com. 1. Preheat oven to 400°F. Coat a jelly roll pan with nonstick cooking spray; set aside. 2. Combine lemon juice, sugar, honey, ketchup, soy sauce and cornstarch in a small pan; simmer 5 minutes. 3. Combine breadcrumbs, paprika, salt, and pepper in a shallow bowl or pan. 4. Coat drumsticks in the cooked mixture and then roll in breadcrumb mixture and place on wire rack in roasting pan. 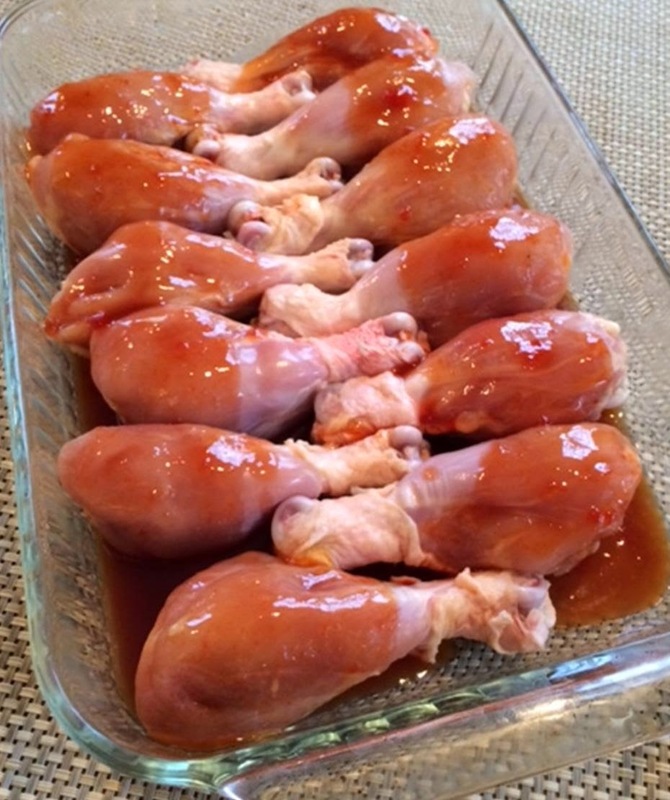 Bake for 35-45 minutes until drumsticks are thoroughly cooked. « Should Kids Be Allowed to Use their Smartphones When Doing Homework?